Everyone student wants to know how to get good grades in college. Although everyone has their own learning style, there are methods that anyone can put in place to make sure they get the best grades possible. I was a good student in high school and never thought I knew exactly how to get good grades in college. I figured that I could easily walk into my classes and remember what I needed to do and when. I had never used my high school planner much, but I quickly realized that I needed one if I was going to survive my college courses. I signed up for 15 hours my first term, meaning that I had five different classes to attend at various times throughout the week. 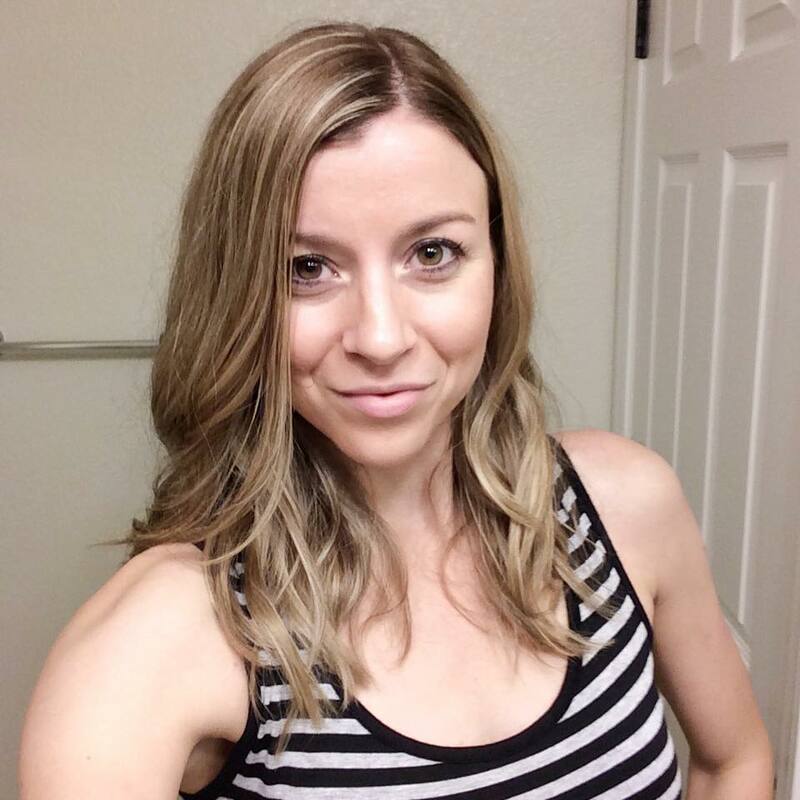 I remember my first day like the back of my hand – I had my class schedule out and was walking frantically around each building trying to figure out where the heck I was going. When I finally found the right classroom (one minute early, thankfully), my professor greeted me with a multi-page syllabus that had all the readings, assignments, tests, and projects listed. Taking in all of this information for my first two classes wasn’t too bad, but I honestly felt like my brain was going to explode once I got to my third class. There was so much information and so little brain space to put it in! 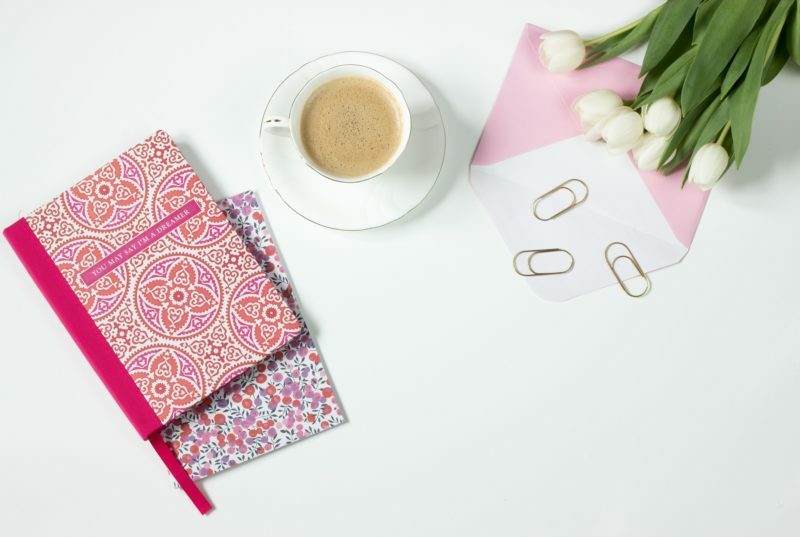 It was time to re-evaluate the way I was organizing everything – that’s when I broke down and got a planner (Amazon has TONS of great academic planners and awesome prices). When I compared my semester grades without a planner to a semester that I did have one, I noticed a huge difference in my grades! I think part of it had to do with feeling less stressed because everything was written down in one place. I didn’t have a million sticky notes covering my laptop telling me what needed to be done and when. It was such a relief to know exactly what was due and when – and it was a great accountability tool. If an assignment due date came around and it wasn’t done, I could see the words “DUE TODAY” staring back at me. Talk about motivation! If you are wondering how to get good grades in college and you haven’t established a relationship with your professors yet, then drop everything you are doing (unless you’re on a computer – then sit that down nicely) and head on over to your professors’ offices. There is no reason that you shouldn’t be attending every class that you signed up for. I understand that some classes are boring and you may not care for the teaching style of some professors, but you are not doing yourself any favors if you are ditching class and still trying to figure out how to get good grades in college. Now, I understand that you may get sick or have an emergency come up – By all means, if you have been upchucking all day or had a death in the family, touch base with your professor about getting the material another time. That’s a justified excuse and you should have no issues getting accommodations for those circumstances. What I’m addressing is that if you are just ditching for the heck of it, then you probably won’t get any help from your professors. Remember, you are the one paying for college – It’s up to you to take responsibility and attend regularly so that you don’t miss any important information. Forget what your high school English teacher taught you about writing the perfect introduction sentence – You probably won’t have much use for that anymore. Instead, most college professors are going to give you a grading rubric for papers and projects (if they don’t do this upfront, you can always ask them if they will provide one). 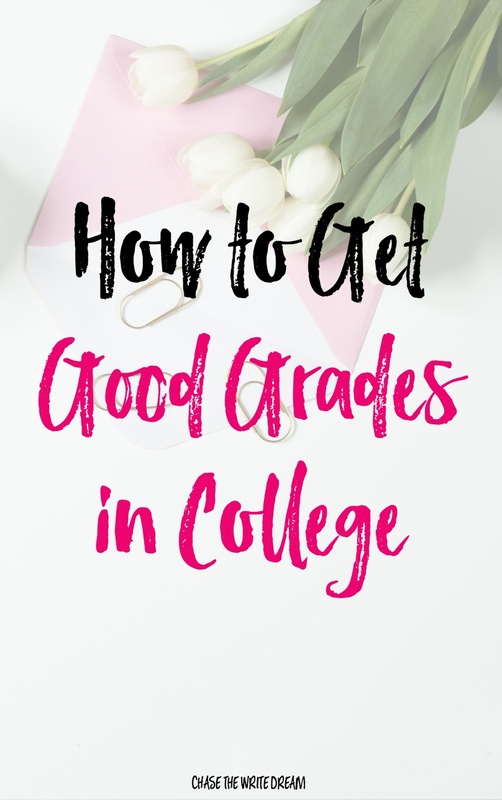 If you are still trying to figure out how to get good grades in college, then following the grading rubric is your answer! Personally, I had to adjust my writing style to fit the grading rubric because I was so used to doing my own thing. I quickly learned that I was going to have to include all aspects of the presented criteria for each assignment if I wanted to get a good grade. As always, ask for clarification from your professor if you don’t understand something on the rubric or need additional guidance. I also want to bring up the fact that every professor has their own style. That means you are probably going to have to tweak your assignments to match what each professor is looking for. As time goes on, you’ll start to get a feel for how they grade and what they are looking for, but make sure you focus heavily on the first grades you get in each class and get as much feedback as possible before starting on your next round of assignments. Did you know that you actual learn and retain information better when you teach it to someone else? You can sit there and write your notes over and over again or use flashcards to memorize details – both good learning methods – but you can truly advance your understanding of the material by teaching it. If you want scientific research about this, simply search “teaching material to someone else” and you’ll be able to access studies and materials that prove this concept. You, and only you, know what is going to help you achieve the greatest success as a student. There are millions of ways to find out how to get good grades in college, but the process has to start with you. If you find that something doesn’t work well, then tweak it. If you notice that you’re struggling with a certain topic, don’t be afraid to get some additional tutoring from your school. Remember, the college staff are there to help you be successful! These are great tips. I wish I used them better my first semester of college haha. I took my last 2 years of college and then all of grad school much more seriously. A planner is a must! This post is FULL of amazing tips! I couldn’t agree more with # 1 – being organized is such a HUGE part of your success! Great post! This was so informative, I didn’t do well in college at all and I think it’s because I was so disorganized. I came into college thinking it would be a cake walk and I was just so sadly mistaken! I think we all went down that road. College was a lot different than high school! I felt like I had to rethink my entire study plan so that I could get through! What planner is that in the first picture? Hi Ashley! It’s the Action Day Academic Weekly Planner . I LOVED it for keeping everything organized during grad school.